RSA channel on YouTube is one of our favourite professional development resource we have been recommending for educators over the last few years. 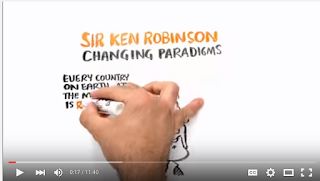 RSA’s (Royal Society for the encouragement of Arts) mission is 21st century enlightenment via enriching society by innovative and creative ideas. 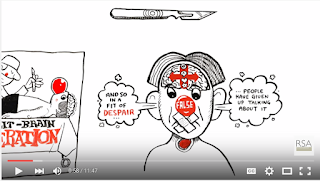 Besides TED talks, the RSA Animate series on YouTube provides some of the most viewed educational video content out there. 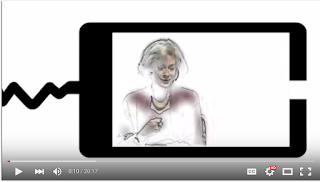 It uses professionally designed animations by Cognitive Media to illustrate world-changing ideas shared by leading thinkers and scholars in RSA’s free event programme. 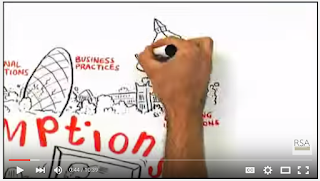 In today’s post, we are sharing with you the top 10 RSA Animate videos of all time. 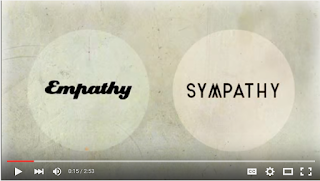 Themes covered here include motivation, empathy, changing education paradigms, capitalism, language and many more. 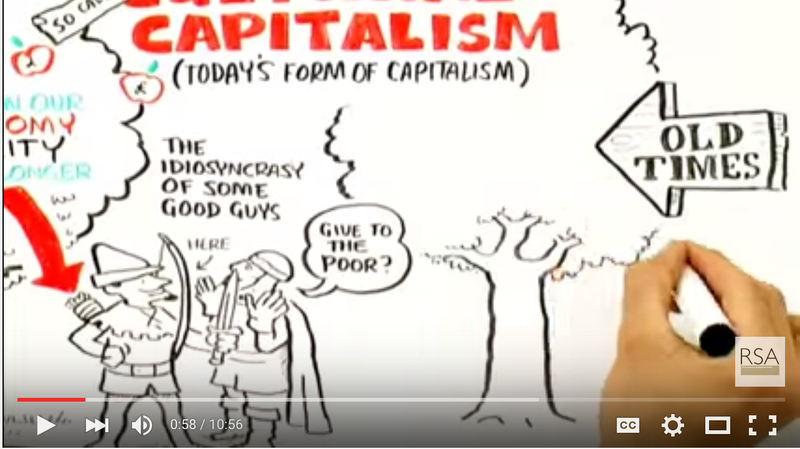 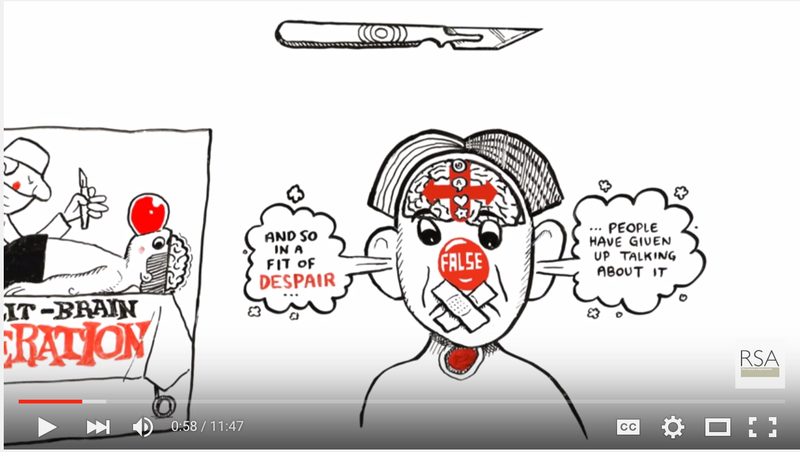 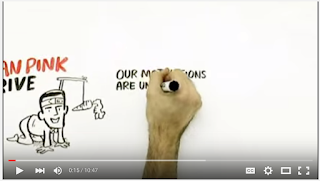 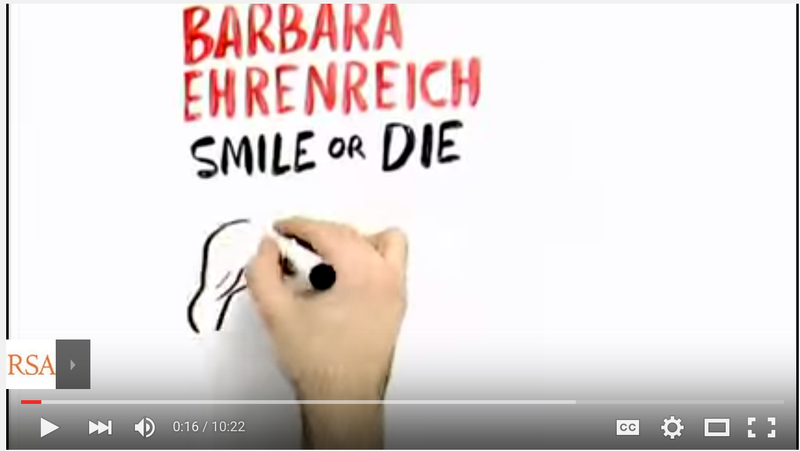 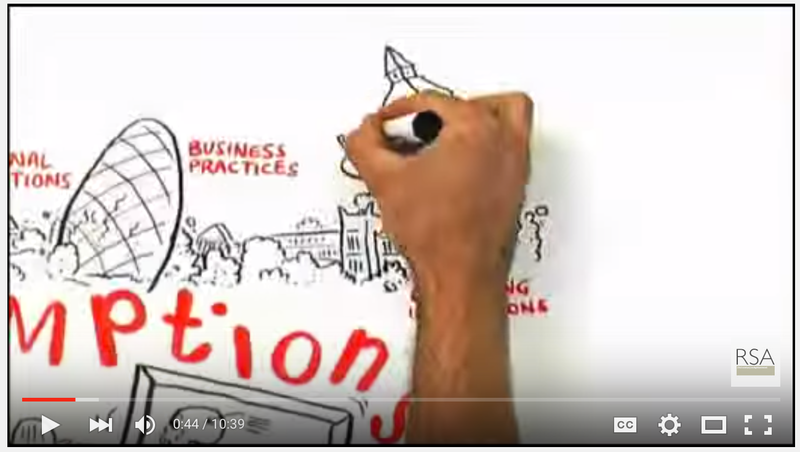 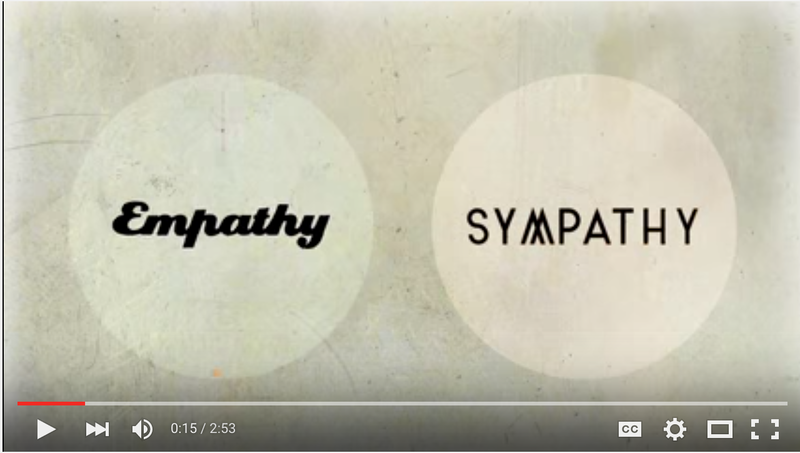 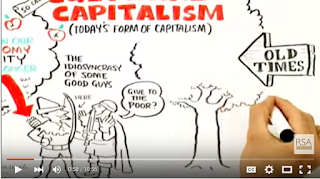 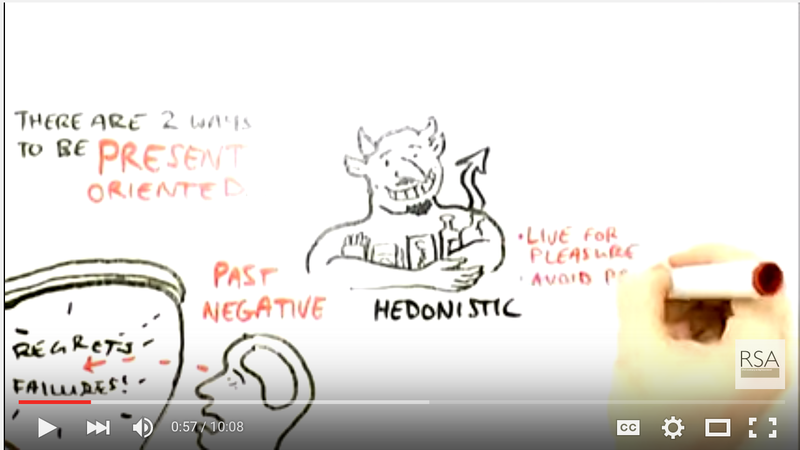 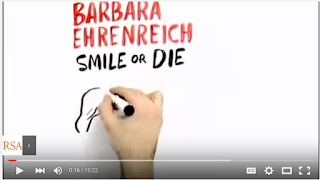 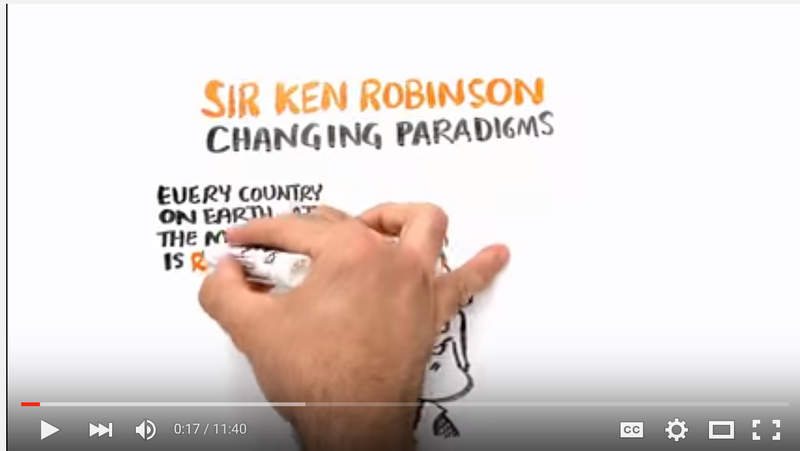 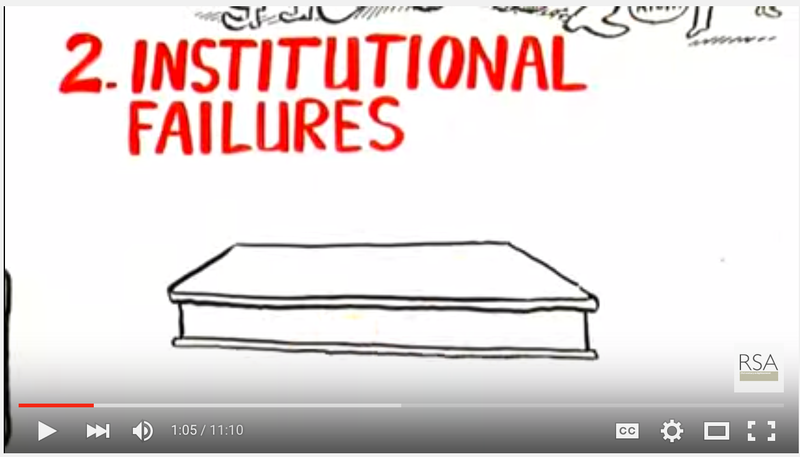 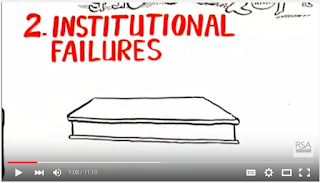 These animations have been adapted from popular talks delivered by leading thinkers (e.g Sir Ken Robinson, Daniel Pink, Brene Brown, Philip Zimbardo, Slavoj Zizek to mention a few).